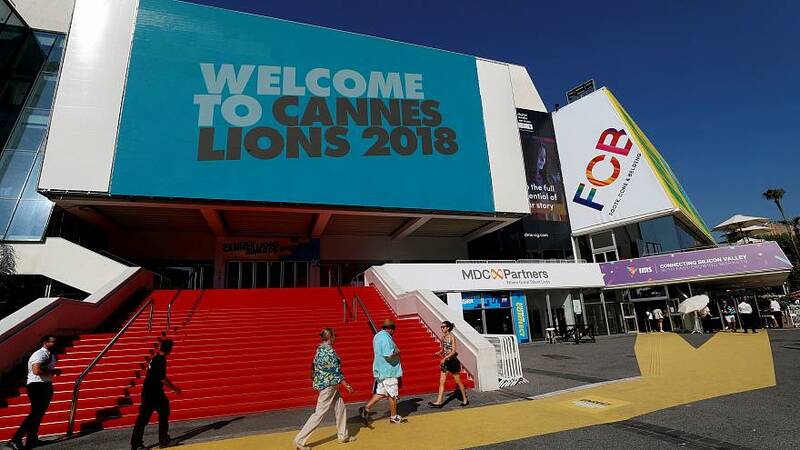 Cannes Lions International Festival of Creativity is the annual global showcase for those working in creative communications such as advertising and public relations. It is not just about selling products; nowadays it is just as much about image and how that is determined by social responsibility. On the final day of the festival, euronews spoke to some of the key players about this growing trend. "They've (corporations) realised the power they have to change the world," explained Cannes Lions Chairman Philip Thomas, "but they also know that their customers expect them not to make the world a worse place but to make the world a better place. Their shareholders, and especially their employees, expect that as well, so this has changed a lot and it is continuing to grow." "Without a doubt, brands have been more focused on the social issues," added James Nester, Executive Creative Director of Weber Shandwick, one of the world's largest public relations companies. "And I think this has come about because partly because of the explosion of social media, and these days the brands that you buy are the reflection of our identity as much as anything. So they believe that some values that a brand has really reflect, and that's one of the reasons why brands are more involved in social purpose. Corporate social responsibility covers a very wide range of important issues such as social justice, inclusion, and diversity, but for many brands, the focus is on the environment. Advertisers are increasingly working not just with companies but also with activists. "I think the advertising and the communication industry here in Cannes are responsible for a lot of the issues that we are facing on the planet. The communications business has to encourage people to buy products, has to encourage people to consume huge amounts of products. So I think they have a huge responsibility to actually help protect the planet."